"If you'd asked me who God is on December 9, the year of my accident, I would have been able to give you a fairly cohesive but theoretical answer. A day later all of that changed." 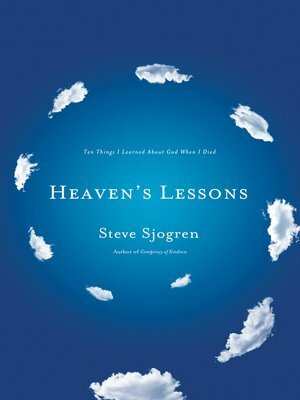 "I had minimized God," Sjogren says. "Somehow, over time, he had become fairly predictable—like he could be outlined, fully grasped, and contained in a neat set of mere ideas. Now I saw that he apparently wasn't all that impressed with my cool little notebooks."